Please find here your VdFS Login. Filmmaking lives from a creative collaboration and an intensive dovetailing of different departments and their actors. 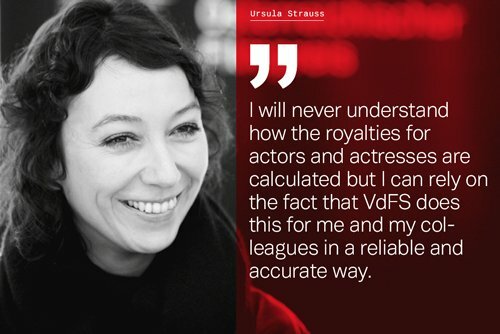 VdFS manages fiduciary and collectively the copyrights and neighbouring rights of the professional groups direction, camera, film editing, stage design, costume design and acting, distributes royalties and advises its members on issues of (film) copyright. 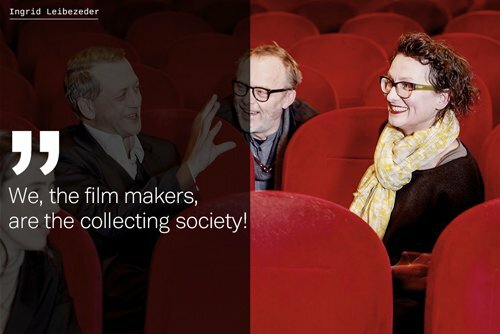 Find out more about „bridging the gap between film shooting, broadcasting and royalty distribution“. Special thanks to Fritz von Friedl (voice), Stefan Nutz (camera/editing), Studio Es (design) and Markus Kienzl/Sofa Surfers (music). Registration of works and contributions is the most important basis for calculating royalties. Learn more. Please find here the work broadcast registration form. 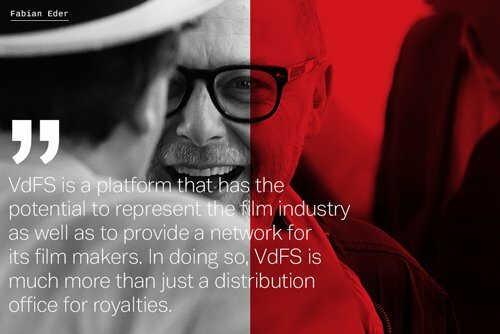 Find out more about how to become a VdFS member here! 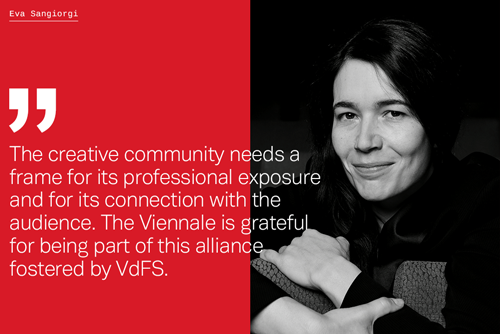 According to the Austrian Copyright Collecting Societies Act (VerwGesG 2016), which entered into force on 1st of June 2016, collecting societies are required to provide annual transparency reports, that include information on income and revenues, costs of rights management and other services, distribution, payments from and to other collecting societies, deductions for social and cultural institutions (SKE), a report on the activities in the past financial year and various other specifications. 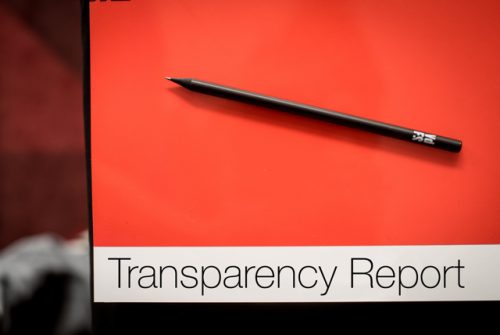 The transparency report of VdFS was approved by the general assembly of VdFS on the 14th of June 2018. You can download it here.